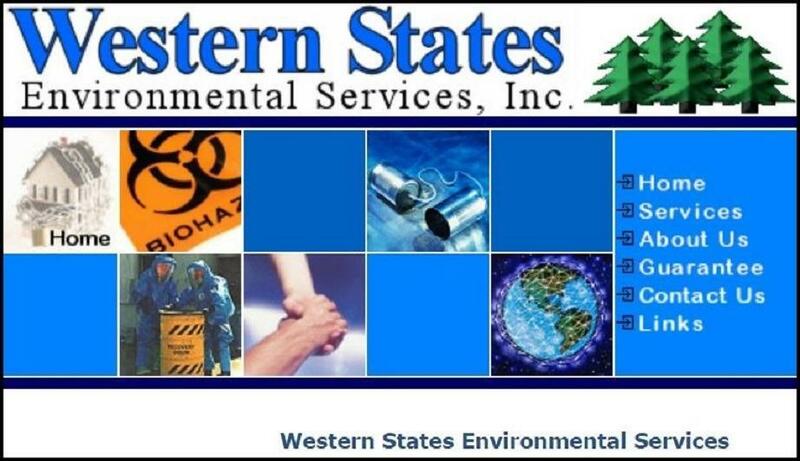 Western States Environmental, a highly profitable and well-run environmental services company, is located in Medford, Beautiful Southern Oregon. A 30 year established business with a proven track record and stellar reputation. 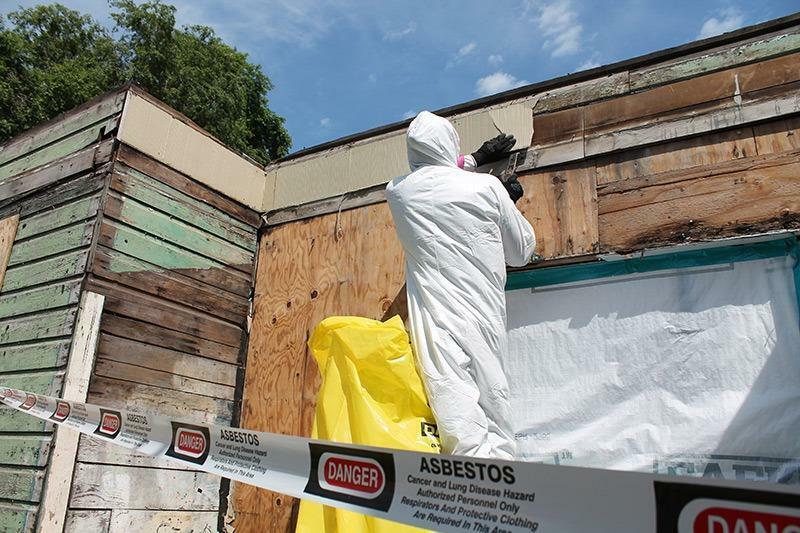 Fundamentally an asbestos abatement service company, we have carved out a niche serving demolition, mold & lead, and underground storage tanks. Business systems and long-term relationships finely tuned and in place, keeping overhead and risk low. 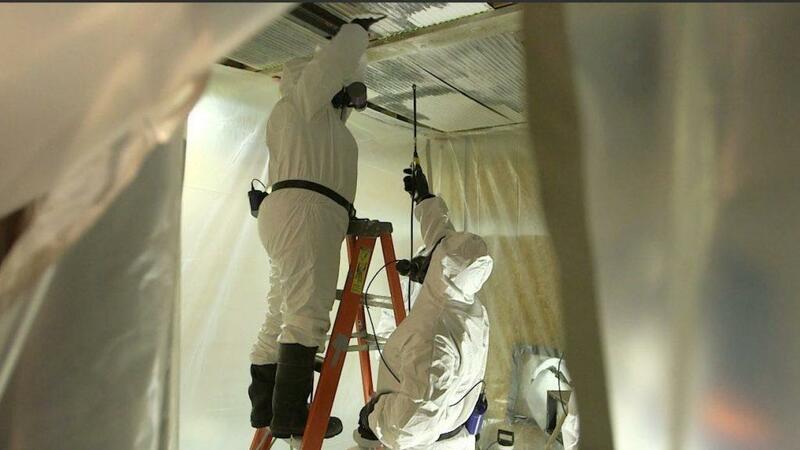 Aside from an Oregon Contractors Board no degree or special training is required for ownership. Sub-contractors for consultants and general operations are in place. Net profit for last three years is an average of $255,000. That's about a one year pay-off and a superb opportunity for the right individual to serve the community. Five-year financials and further details available with your signed NDA which is attached to this listing.